Bamboula 2000 is deeply rooted in the soul of Congo Square in New Orleans. This exciting music and dance experience formed in 1994 has become beloved in its home city and beyond. Bamboula 2000’s music is influenced by New Orleans, the Caribbean and Africa. The group has won the prestigious Big Easy Award for Best World Music group three times and has been nominated eight times. In addition, Bamboula 2000 reaches thousands of children annually through their Imagination Tour dance-and-drum workshops. Willie Birch is a New Orleans-based artist who draws inspiration from this city and the complexity of its diverse traditions and histories. 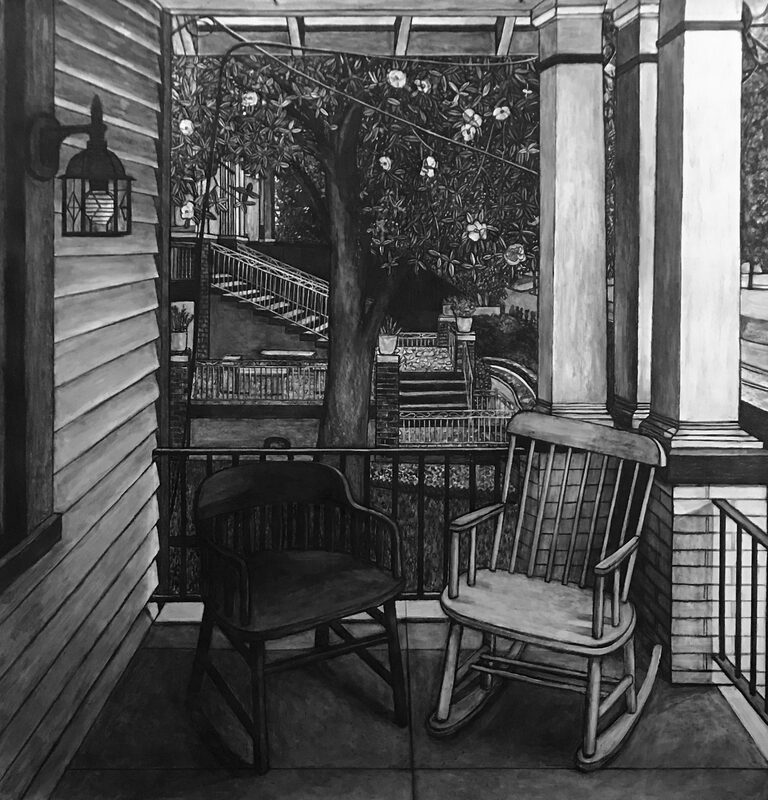 Working in a variety of mediums, from paper mache to acrylic and charcoal on paper, he renders second lines, street musicians and the architecture of New Orleans with a nuanced eye towards intimate details—power lines and chain linked fences, discarded sneakers and wood-paneled shot-gun houses that bear traces of their histories. Birch’s recent work questions the role that history plays in determining our present and future. His installation for Changing Course: Reflections on New Orleans Histories presents new works that focus on roots and bones, the largely invisible structures that both sustain and support what we see above and around them. At the same time, his work will refer museum visitors to associated artwork and performances staged offsite at a community-driven arts space that Birch is creating in New Orleans’ Seventh Ward. The paintings and works of calligraphy on view in NOMA’s Art of Japan Gallery were created by Zen masters during the Edo period (1615–1868). The most influential of these, Hakuin Ekaku (168–1769), is credited with creating a new visual language for Zen, by dramatically expanding its subjects and themes to include Shinto gods, Confucian maxims, Japanese legend, folklore, and scenes from everyday life. Hakuin’s immediate followers, along with later generations of Zen masters, have drawn on this rich visual vocabulary to the present day.